Gaming laptops are becoming good value for money considering the increased pricing of graphics cards. Here we have the one of a kind MSI TITAN GT83VR that comes with the Intel i7 8850H. What makes this one of a kind you ask? 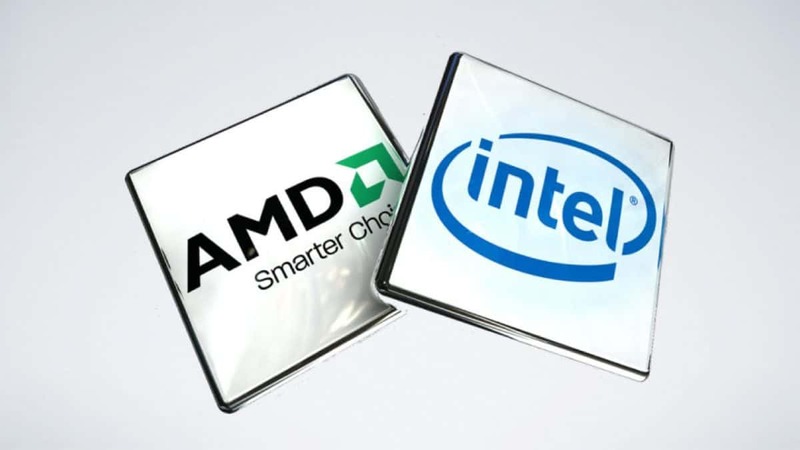 The Intel i7 8850H CPU features 6 cores, something that we have not seen in a laptop as of right now except for the Chinese laptop that claims to come with an Nvidia Volta GTX 1180. Other than the 6 CPU cores, the MSI TITAN GT83VR also comes with dual Nvidia GTX 1080 graphics cards in SLI as well as 64 GB of RAM. It is safe to say that this killer laptop will run any game at 4K 60 FPS and running any game at a lower resolution would be foolish with these kinds of specifications under the hood. The multiple cores will come in handy if you are a content creator or someone that uses applications that take advantage of additional cores and threads. If you were thinking that this kind of performance in a laptop form factor would not be cheap then you are right. The MSI TITAN GT83VR will cost you 6199 EUR, which is a lot of money for a laptop. I can only imagine all the things that I could buy with that sort of money. All new cell phones coming out by Apple and Samsung (and others) last year started using the same memory as graphics cards. Apple and Samsung are willing to pay more for this memory to make sure they get it first and all of it that they need. This has created a shortage of memory for the much smaller companies like MSI, Gigabyte, Asus, and EVGA to make graphics cards. 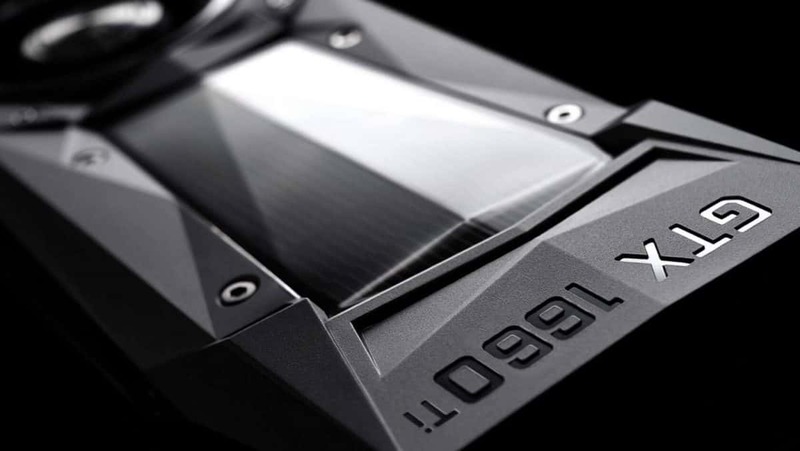 The company has predicted that the prices of graphics cards will stay as they are until closer to the end of the year. We have also been getting reports that PC hardware will continue to get more expensive in 2018 as well as the upcoming year. If you have already built a gaming PC then you are lucky. Let us know what you think about the MSI TITAN GT83VR and whether or not this is something that you would be interested in buying.